Spend a weekend learning more about depression. For knowledge, awareness, better understanding and support someone suffering from depression. If you like to attend one or both events and reserve your tickets together with friends of MOVE, please contact Andrew at 6451 0375 or 9011 3220 (whatsapp/sms) by 6 Nov 2015. Limited tickets available. First come first serve basis. 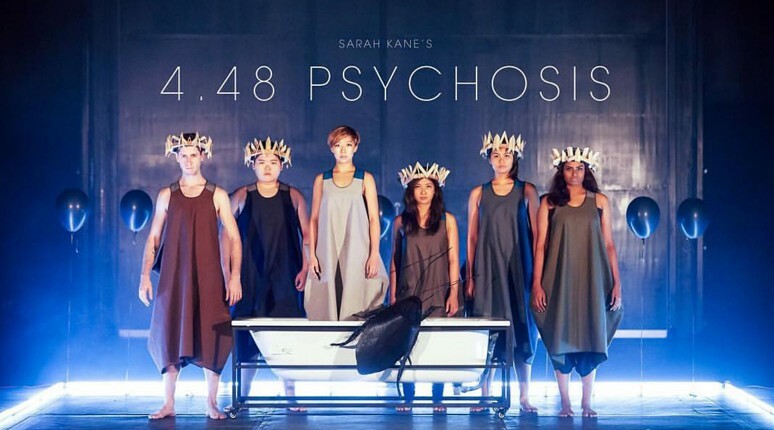 4.48 Psychosis, takes a look at love through the eyes of someone suffering from depression. At times more like poetry than play-text, events and thoughts are brought together to form a painfully honest tale of the darker side of desire, peppered with even darker humour. Disordered snapshots offer an intimate glance into the experience of fear, desperation and relentless hope caused by unrequited love. A public forum that aims to raise awareness of a common mental health disorder – depression. Join us to learn more about this condition and how you might be better able to help and give support to someone with depression.